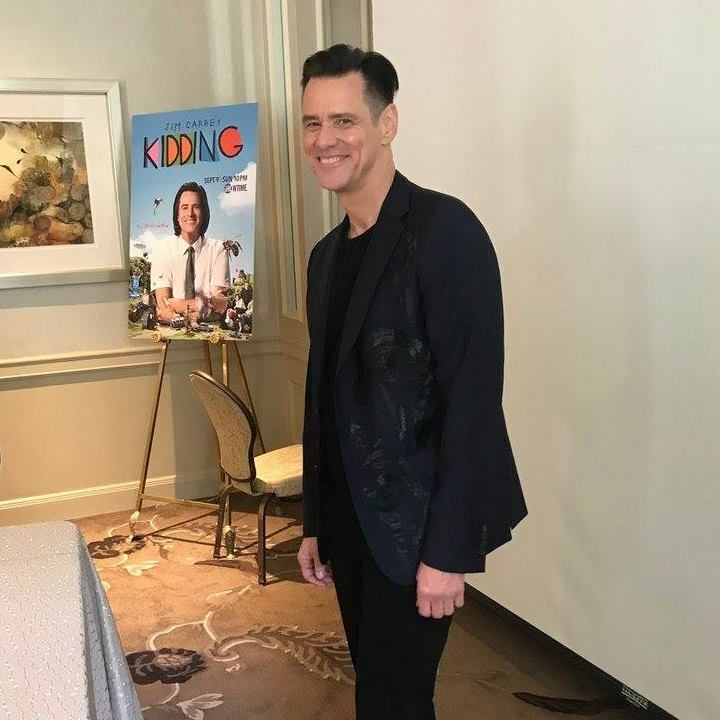 Yesterday, the worldwide premiere of the Showtime TV series "Kidding" took place but a few days before a press conference was held for the show. 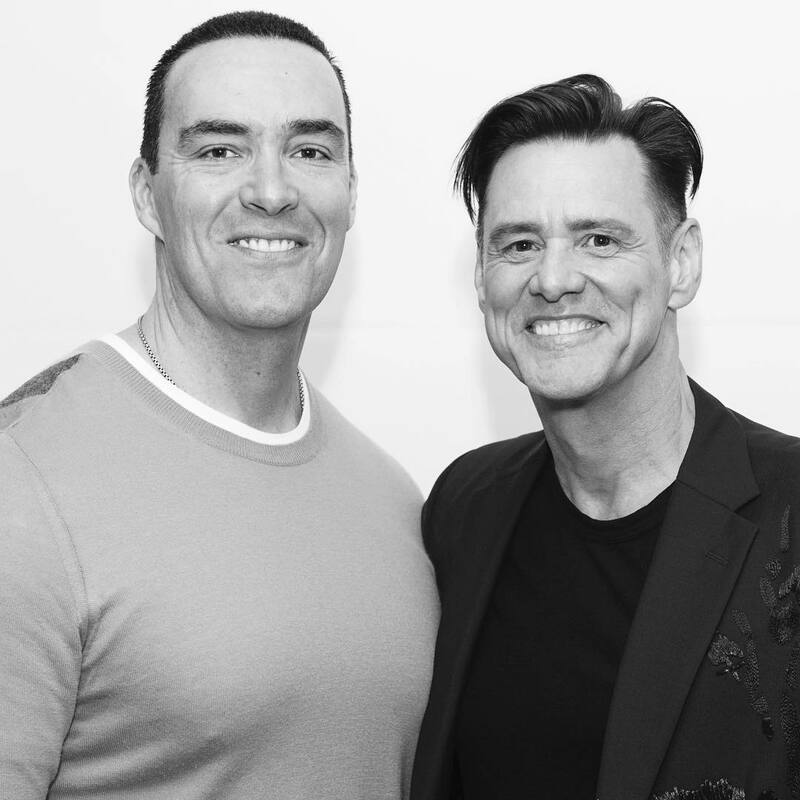 Jim Carrey attended and we have some photos to share with you. 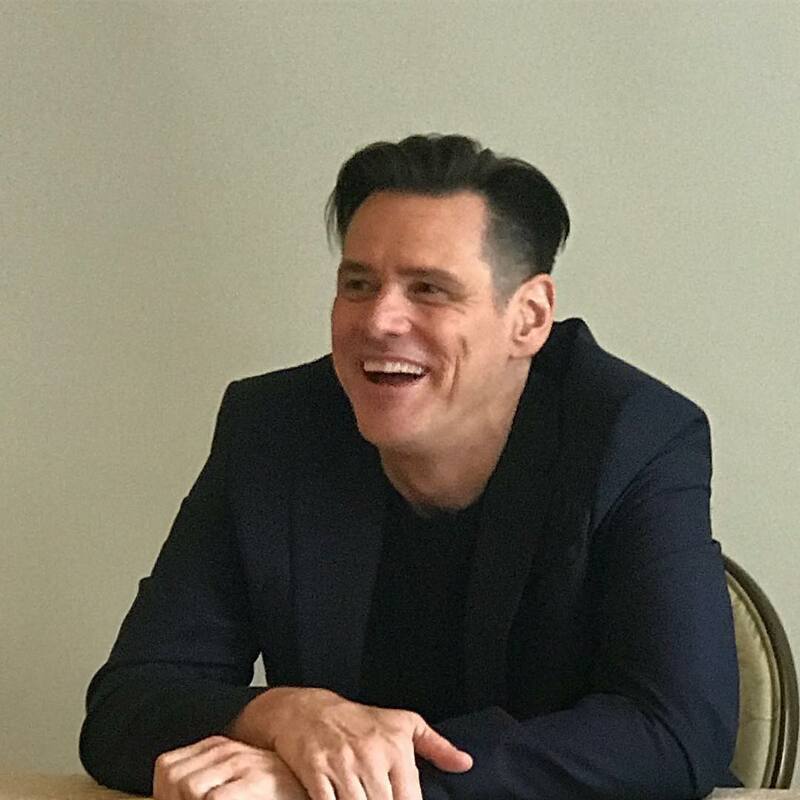 For the first time we could see his new hairstyle for the Sonic movie. "Kidding" is just 3 days away from premiering! Don't miss it!